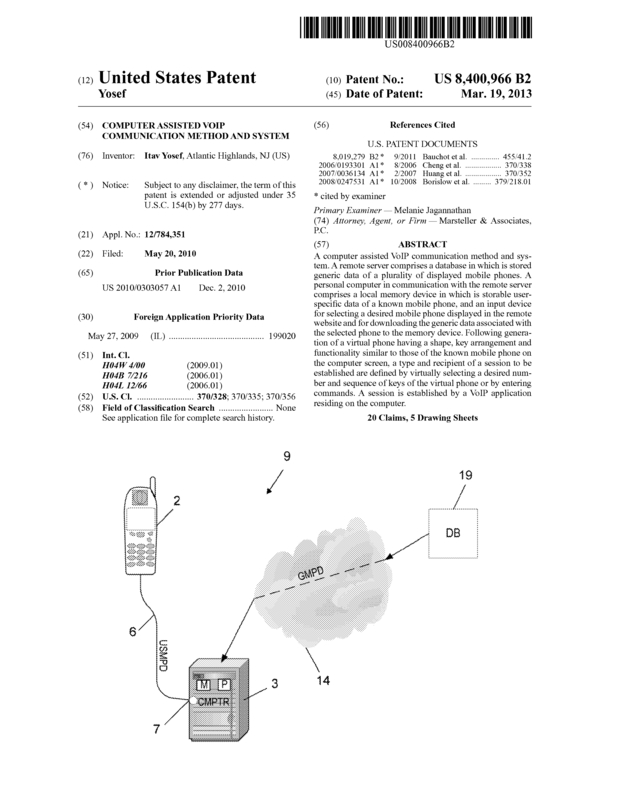 I am a computer engineer who has patented the idea to combine the familiar User interface of a person's mobile phone with free VoIP dialing. The contributing factor is the friendly, familiar settings of a user's own mobile phone. It is simply easier to just dial out without having to look up a particular contact number. Why should anyone have to compromise using their preferred device just to save money on phone calls? 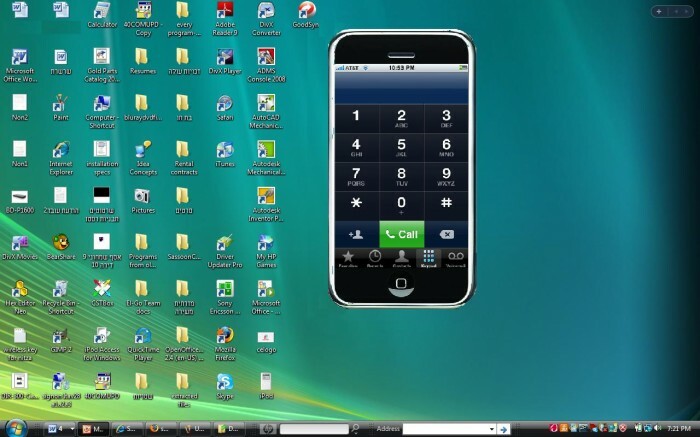 The Virtual Cellphone is a Softphone VoIP based Dialer program which emulates a user's known (or future) Mobile Phone. 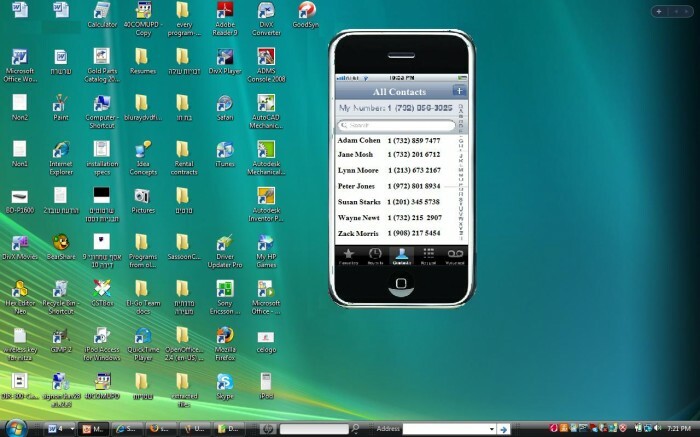 Using SyncML language, any user of the Virtual Phone can wirelessly synch their personal mobile date (contact lists, Text messages, etc) into the Cellphone emulator program. The User can then use the Virtual Cellphone program in order to make phone calls easily enjoying the low cost of VoIP Dialing. All the buttons on the Cellphone Simulation program are fully functional allowing the user to operate the Simulator intuitively as they would their own known mobile phone. An additional use of the "Virtual Cellphone" is as a marketing and testing tool for new mobile devices models to the market. 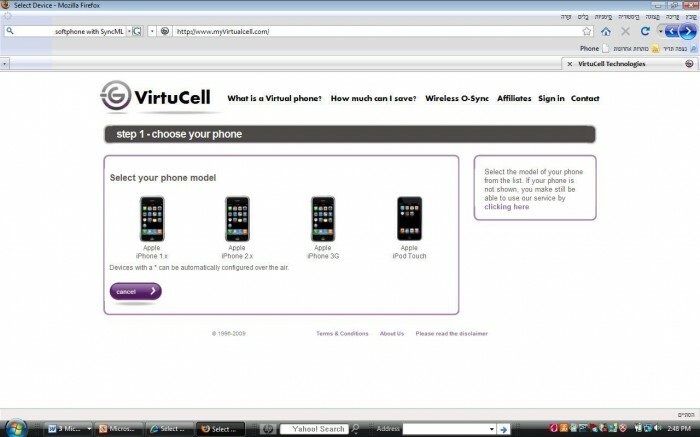 Major mobile device developers and manufacturers (Apple, Nokia, Blackberry, Sony Ericsson) can utilize this cellphone emulator program to show and demonstrate how a new model might look and function. Users can experience the new Cellphone Device "hands-on" with their own personal content loaded onto the program and be able to provide the manufacturer with feedback prior to the point of physical mass production. I am the sole owner of the patent described above. I am currently interested in selling the rights to this patent to interested companies or individuals for a fair price. Please feel free to contact me thru email with any and all relevant questions. Serious inquiries only. Page created at 2019-04-24 18:09:30, Patent Auction Time.